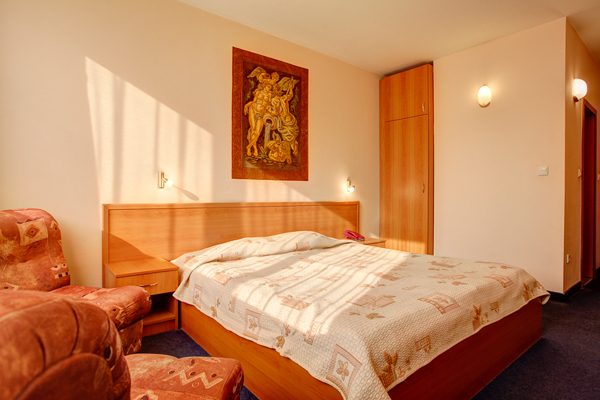 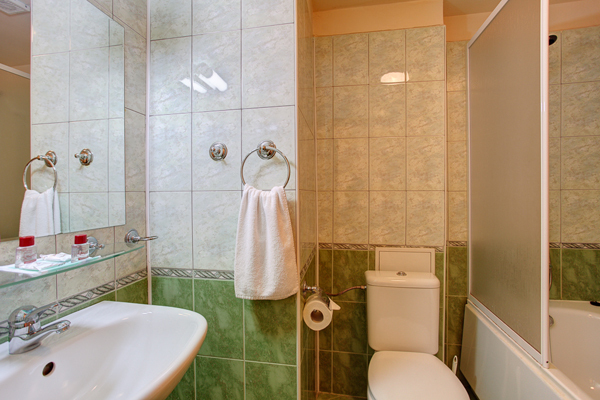 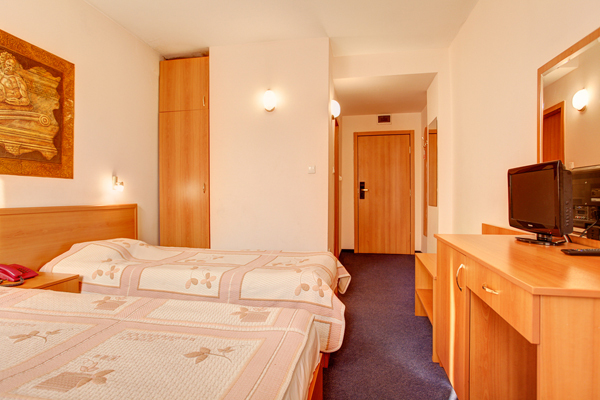 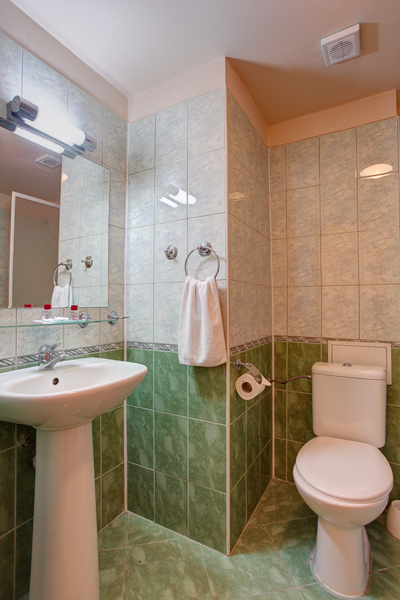 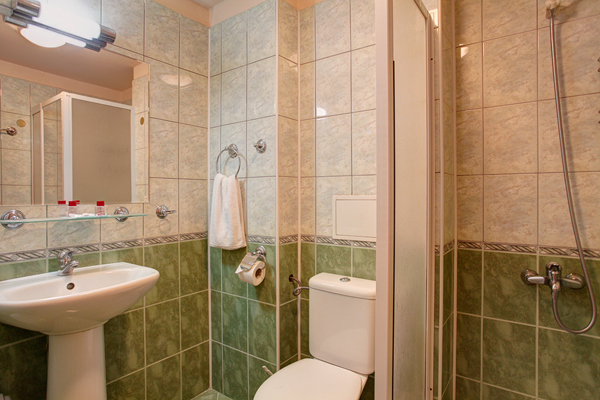 The hotel offers 28 standard rooms and 1 suite with panoramic view of Sofia. 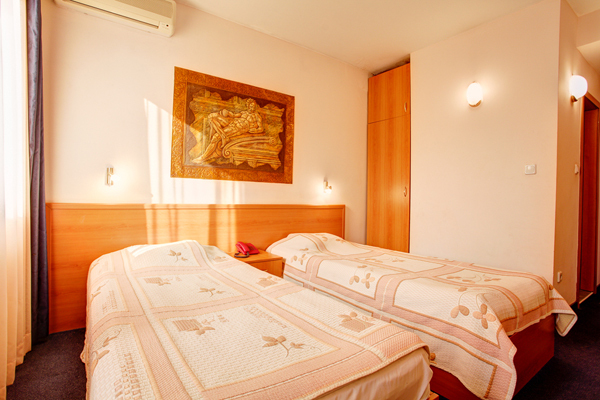 All rooms are equipped with mini bar, television set with satellite programs, personal A/C, telephone. 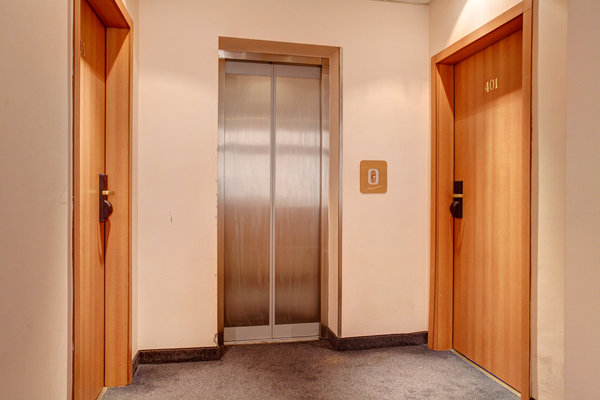 Security is one of our top priorities, that's why for your protection we provide security guards and a private safe as well as keycard locking for each individual room.